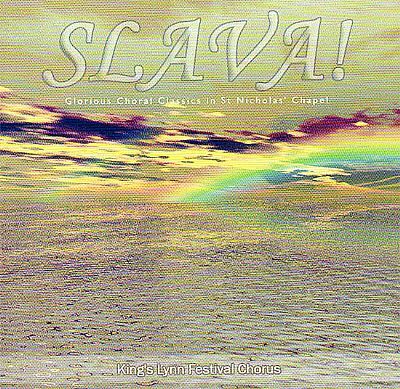 "Slava" a range of traditional choral music from 17th to 20th century, and “Hark!”, modern arrangements of traditional carols recorded with the brass ensemble “Mardi Brass”. 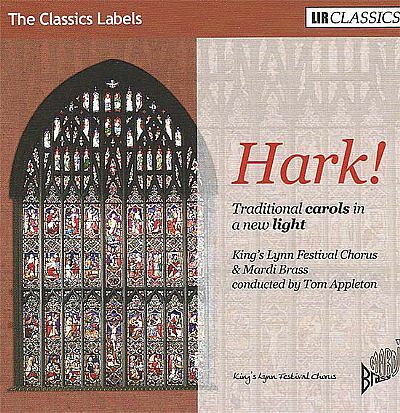 Both were recorded in St. Nicholas' Chapel in King's Lynn. Hark! is available for puchase at our concerts or by contacting the secretary. Listen to track snippets of our Slava CD at the foot of this page.